Former special advisor and press secretary to President Ronald Reagan shares an intimate, behind-the-scenes look inside the Reagan presidency - told through the movies they watched together every week at Camp David. What did President Ronald Reagan think of Rocky IV? How did the Matthew Broderick film WarGames inform America's missile defense system? What Michael J. Fox movie made such an impression on President Reagan that he felt compelled to mention it in a speech to the Joint Session of Congress? Over the course of eight years, Mark Weinberg travelled to Camp David each weekend with Ronald and Nancy Reagan. He was one of a few select members invited into the Aspen Lodge, where the First Family screened both contemporary and classic movies on Friday and Saturday nights. 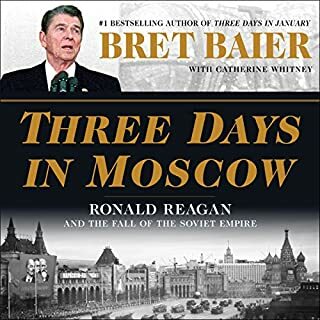 They watched movies in times of triumph, such as the aftermath of Reagan's 1984 landslide, and after moments of tragedy, such as the explosion of the Challenger and the shooting of the president and Press Secretary Jim Brady. Weinberg's unparalleled access offers a rare glimpse of the Reagans - unscripted, relaxed, unburdened by the world, with no cameras in sight. 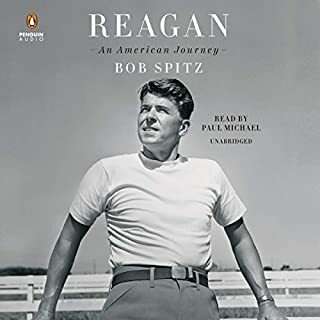 Each chapter discusses a legendary film and what the Reagans thought of it and provides warm anecdotes and untold stories about his family and the administration. 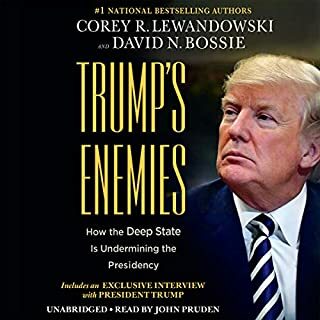 From Reagan's pranks on the Secret Service to his thoughts on the parallels between Hollywood and Washington, Weinberg paints a full picture of the president The New Yorker once famously dubbed "The Unknowable". 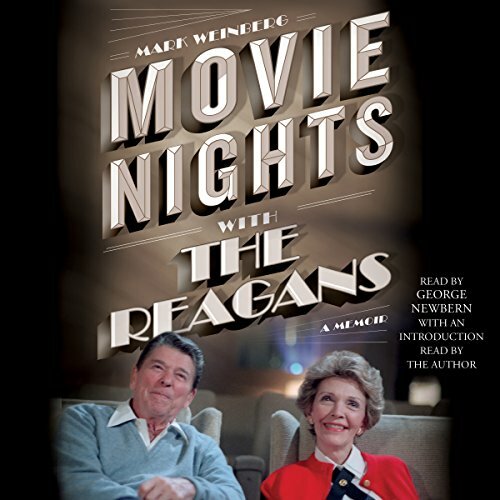 Movie Nights with the Reagans is a nostalgic journey through the 1980s and its most iconic films, seen through the eyes of one of Hollywood's former stars: one who was simultaneously transforming the Republican Party, the American economy, and the course of the Cold War. 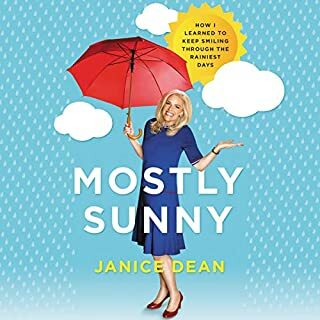 ©2018 Mark Weinberg (P)2018 Simon & Schuster, Inc. It was fun listening to what was happening in the world of politics at the time these movies were released. Also to hear how gracious the Regans were to the staff that serviced them during their time in the public eye. We enjoyed listening to the book on a road trip to Colorado. Back to the future, and the past. 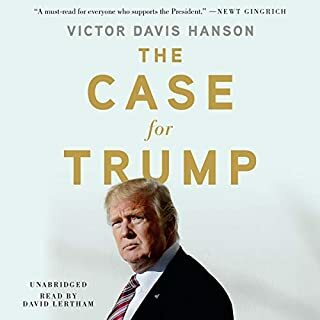 I have the audible edition, and it was like sitting around a campfire listening to some of your best memories. 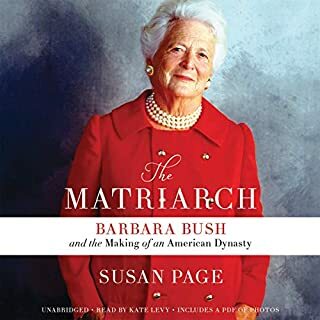 The 1980s, the Reagans, the music and pop culture, all here, with little doses of good natured politics, wrapped up with a personal touch. Being a fan of everything 80s, it's fun to hear about how other perceived it, and especially how it relates to the Reagans. This was a wonderful journey back, fantastic. I enjoyed this more than I expected. Presented the Reagans as real people, unlike the press. I thoroughly enjoyed this book. It was another piece of the puzzle in understanding who Ronald Reagan was how he thought and what shape him.